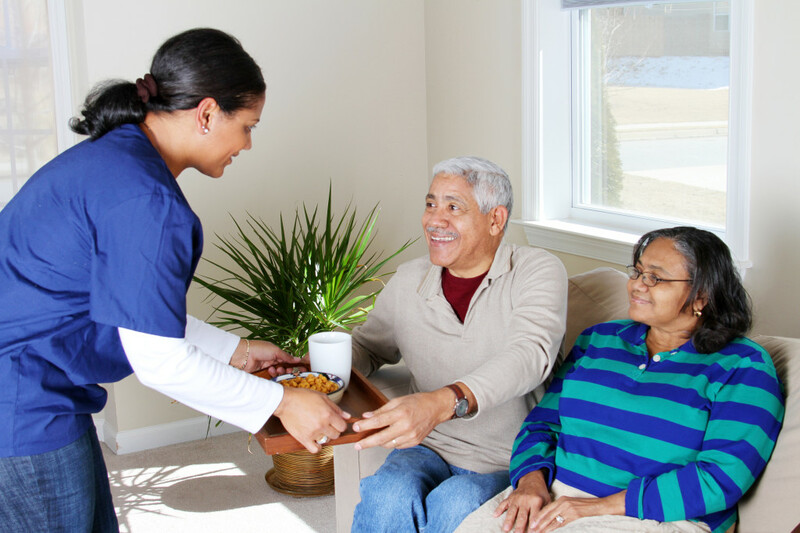 Adult Family Homes recently have taken one of the leading places in the senior care field. How to find the best adult family home for the people you care about? Today, experts from Day View will help us to get outside of this question. It is very important to find a location that you will really like. The new home should be as close as possible to your house, so that you can visit your relatives as often as possible. Internet may help a lot in finding the best location. You can also ask friends or relatives for referrals. Once you find the desired homes, it is very important to visit them. First of all, drive by every home and see how good the house is. Is this house in good shape? Is a garden well-kept? And is a backyard well-groomed? Take into consideration even small details. Do staff and residents go along with each other? Does the house look and smell clean and fresh? 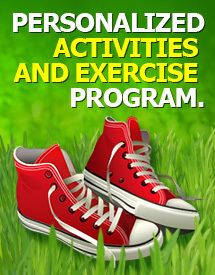 What activities are provided to the residents? Of course, if you want, you can ask for the certificates, the most recent state inspection reports, etc. • Check negative feedbacks and reviews in the Internet. • If it is too much that you can handle, you may contact an eldercare referral agency that will help you find a good home that will suit your requirements. If you have questions, feel free to contact us, we will be glad to help you! This entry was posted in Senior Care and tagged adult family home, care, elderly care, senior care on July 31, 2014 by admin.